The easiest ways to lose weight and cut excess calories from your diet is by identifying hidden calories and cutting them out or down. 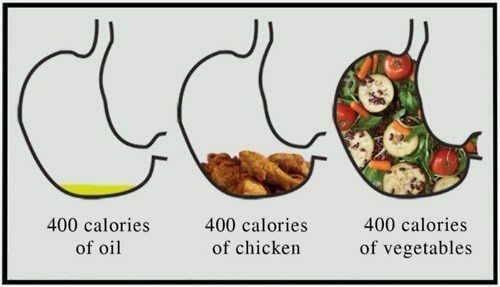 For this post I am focusing on the hidden calories that we add to our food in the form of oil. 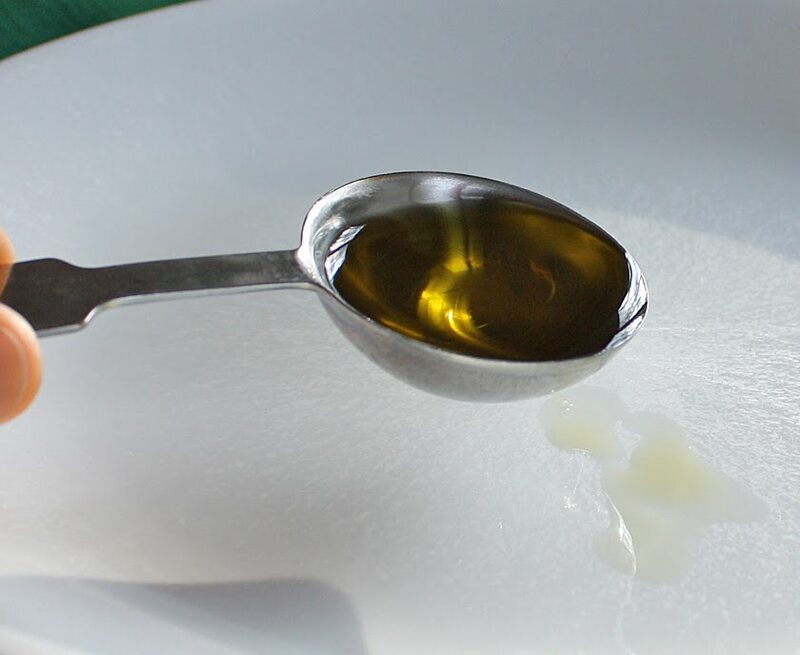 We all know that that olive oil is good for your health but adding too much in too high of doses can affect your waist line due to the amount of calories. Problem – Hidden Calories Sneak Their Way Into Your Food And Onto Your Body!!! 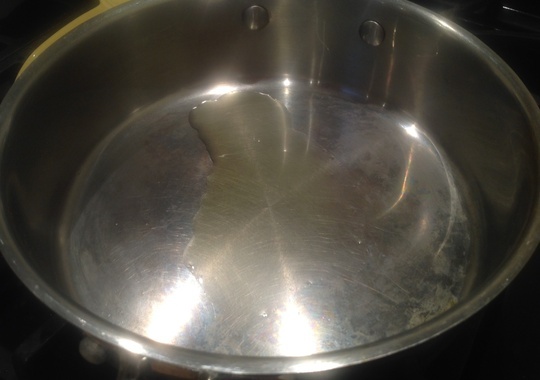 As you can see, to the naked eye, one tablespoon of oil in a pan looks like your using practically nothing!! Exchange your huge bottle of olive oil for a bottle of spray olive oil. While I don’t believe that anyone does 1/3 a spray of olive oil. You can imagine how much less you will be using if you use a spray! 3528 calories! There are 3,500 calories in a pound! 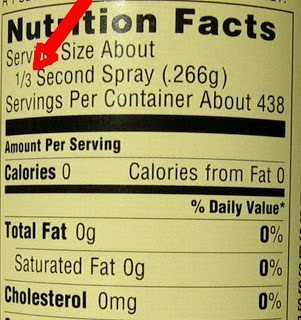 So you could potentially lose a pound just by switching to a spray! 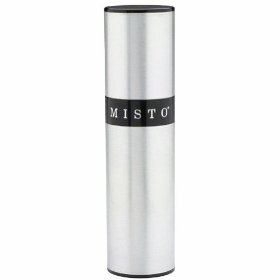 If you want to save money and the environment, you can also try using this nifty refillable pump spray bottle. Fitness tips likes these are what makes for a better body!! 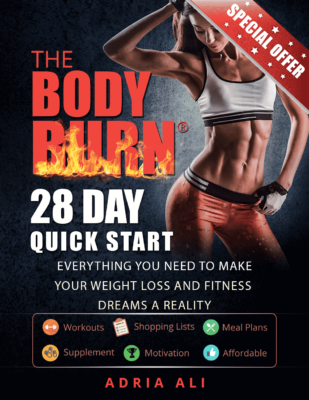 By identifying the hidden calories in your diet and eliminating them, you have the ability to reclaim your body and maintain a healthy weight!!! I use olive oil spray, much easier!